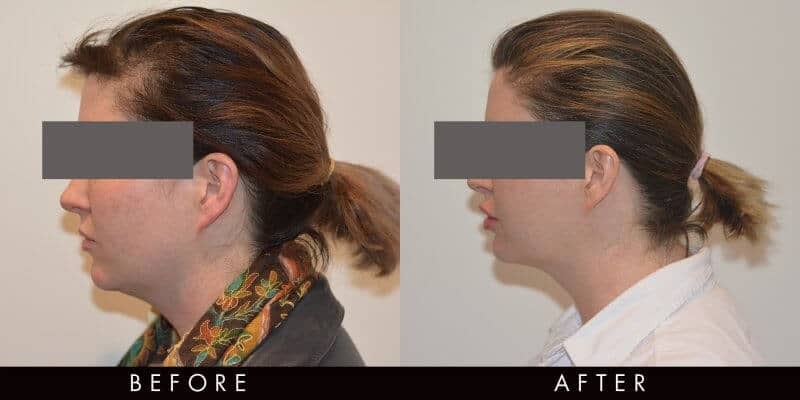 Vamp Cosmetic Clinic is excited to offer a new non-surgical injectable treatment in Australia clinically proven to treat double chin fat and reshape the jawline. This treatment has been around for many years in the USA but has only recently been approved for use in Australia. The only other treatment available for treating this area is neck liposuction. 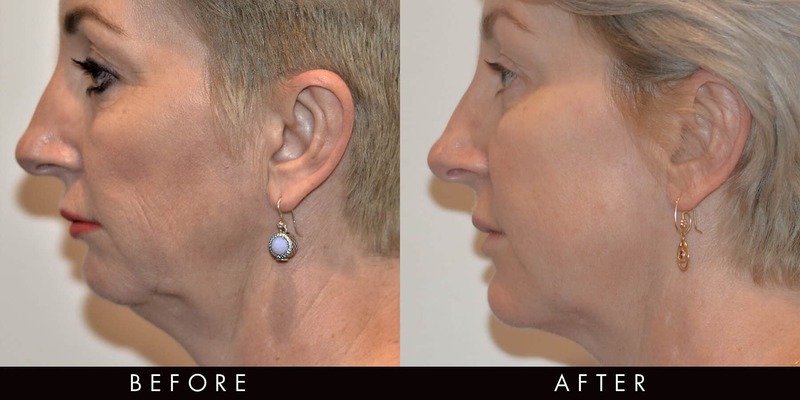 These injections are an effective, safe and gradual treatment to dissolve under chin (submental) fat to reshape the jawline. The injections are suitable for men and women to sculpt the neck and create a chiselled jawline. Results last for at least 4 years.